TN tenant’s rights protect the renter of a property from certain unfair provisions and obligations that are designed to exploit them or are inherently unfair to the tenant. 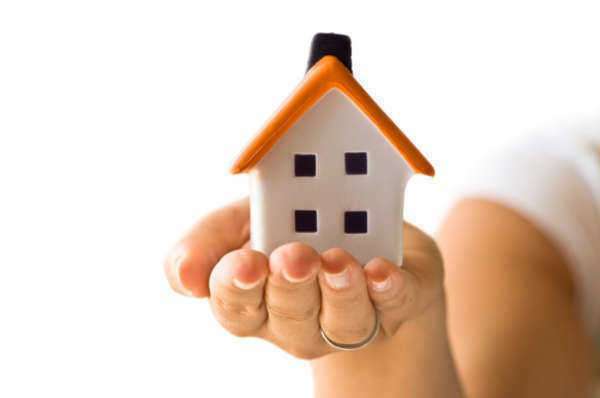 TN tenant’s rights will pertain to the timely payment of rent, acceptable condition of property, the payment of security deposits and other important factors. No lease or renters agreement may abridge a TN tenant’s rights and if such a document exists, it is considered an illegal lease and a violation of TN tenant’s rights. Any illegal lease includes waiving TN tenant’s rights, limiting the liability of a landlord in any dispute and/or obligating tenants to waive their right to pursue fair litigation. Where are the provisions that dictate TN tenant’s rights? The Landlord and Tenant Act of 1975 dictate many of the rights and obligations between two parties on a Tennessee property. Note that this law and Tennessee tenant right only applies to counties with a population less than 68,000 or with specific exemptions. You will need to consult the state government website or a local government representation for more information on your Tennessee tenant right if you are in a county with a population under that baseline. The tenant must have a tenant agreement in writing in the event they need to pursue action, obligate the landlord to adhere to the terms of the agreement or need to refer to the document to determine the extent of their TN tenant’s rights. A rental agreement should note the terms of the rent, obligations of both the landlord and the tenant and other information about the property, as necessary. Not having this agreement makes the arrangement a monthly one, with your Tennessee tenant’s rights somewhat muddled. While most landlords are allowed to collect security deposits, there are a few conditions that must be adhered to when collecting this fee. Tennessee tenant’s rights state that the security deposit must be kept in a separate account and the deposit to be used only to repair damage done to the property. Tennessee tenant’s rights have provisions for the tenant know the estimate of damages to the property, review those damages and take action against the landlord if they feel that they are unfairly having their security deposit taken from them under their Tennessee tenant right. Under Tennessee tenant’s rights, the access of the landlord to the property, without notice or consent is largely not allowed. The tenant however, is obligated to provide reasonable access when this is requested in order to keep their Tennessee tenant right. Only during an emergency or there is a situation that requires action in the most serious sense, will the landlord have the right of access to the property without notice and consent of the tenant. The landlord must be able to demonstrate a reasonable belief that there was an emergency in the property that necessitated waiving that Tennessee tenant right to restrict access. The tenant has the Tennessee tenant rights to hot water, power and reasonable heating and cooling. The tenant will not use these items to an excess. Failing to provide these utilities, the tenant has Tennessee tenant right to terminate the lease and take action against the landlord accordingly. Why Are There Recreational Use Statutes?